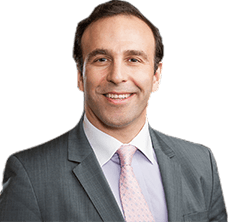 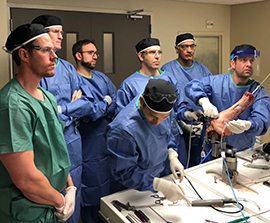 NYU Langone Orthopedics Division of Sports Medicine hosted the second annual Fight Medicine Course on May 12th, 2018. 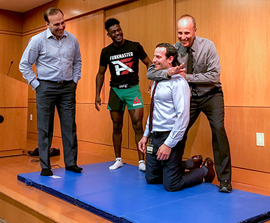 This course, which focused on treatment of boxers and MMA fighters at the ringside and in the clinic, included lectures by experts on the subject including physicians, physical therapists, physical trainers, referees, and professional athletes. 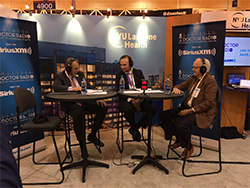 Dr. Zuckerman and Dr. Jazrawi of NYU Langone Orthopedics speak live on-air with Dr. James Andrews at the AAOS 2018 Annual Meeting.